MOST of us may not be professional cagers or varsity players, but we deserve to play on the same quality basketball courts that pros or college standouts play on. There are countless basketball courts in Manila, but there are a few that that can rival the quality of that of the Big Dome or the MOA Arena. So we asked Alaska analytics coach and Expresshoops.ph co-owner Paolo Layug to list – in no particular order – some of what he feels are the best basketball courts in Manila for weekend basketball enthusiasts. Running a top court reservation platform in the country gives Layug the knowledge and data to know what the top basketball courts in Manila are, based on those who book reservations on their website. Layug lists some of his criteria for judging the top basketball courts in Manila. Price, surprisingly, is hardly an issue, as far as Layug’s customers are concerned, saying prices that are on the Expresshoops.ph platform range from P1,000 to as much as P2,200 per hour. Talking more about volleyball, Layug feels it’s a plus for a court to be versatile enough to be modifiable to volleyball conditions, adding that they have been getting more inquiries about volleyball reservations for camps, for practices, and sportsfests. 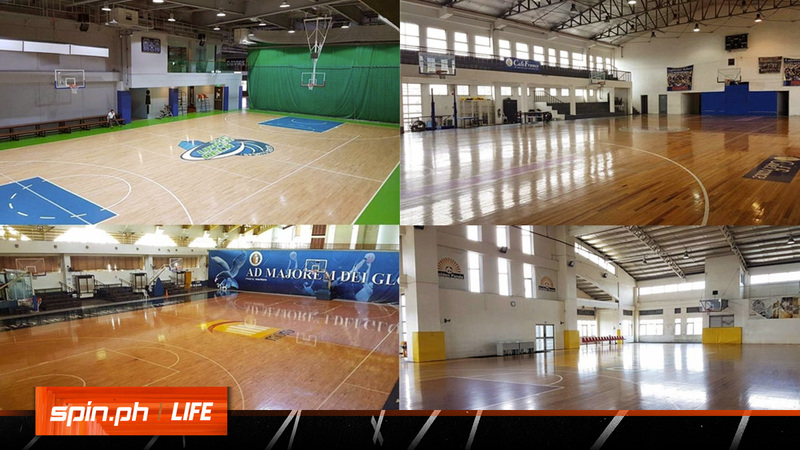 Check out these multi-purpose basketball courts in Manila that are worth your money. 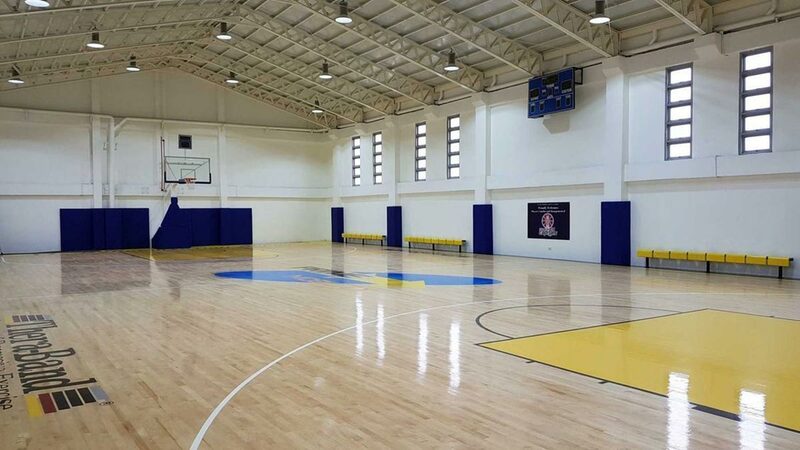 This is where PBA teams Ginebra and Phoenix practice, so it must be up to standards. Located near the Pasig business district, young professionals can play here before or after work. It’s is also as versatile as is gets; Not only can it accommodate volleyball reservations, but it also has available courts for badminton enthusiasts. Operating hours: 6 a.m. to 1 a.m. This court may be indoor, but it has an outdoor feel to it, making it conducive for pickup ballers. Operating hours: 12 p.m. to 11 p.m. 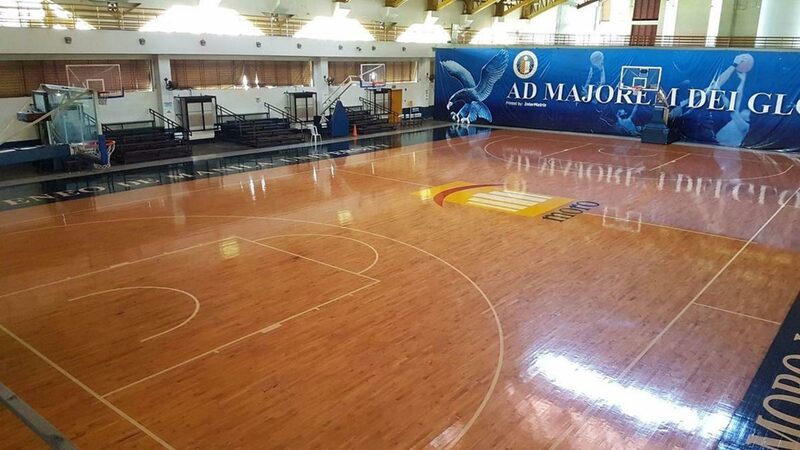 Located at the heart of U-belt across Arellano University along Legarda, this court is the most affordable in this list and therefore most reasonable for student-athletes and weekend warriors. 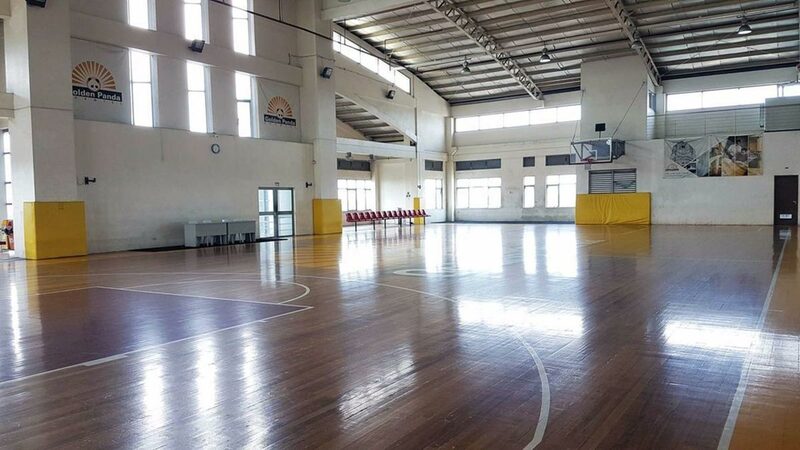 “Malapit sa schools talaga,” Layug said of the court that also features a toilet and shower, scoreboard and shotclock, electric fans, side courts, and can also be used for volleyball games. One disadvantage is the court’s limited parking space, encouraging patrons to carpool instead. 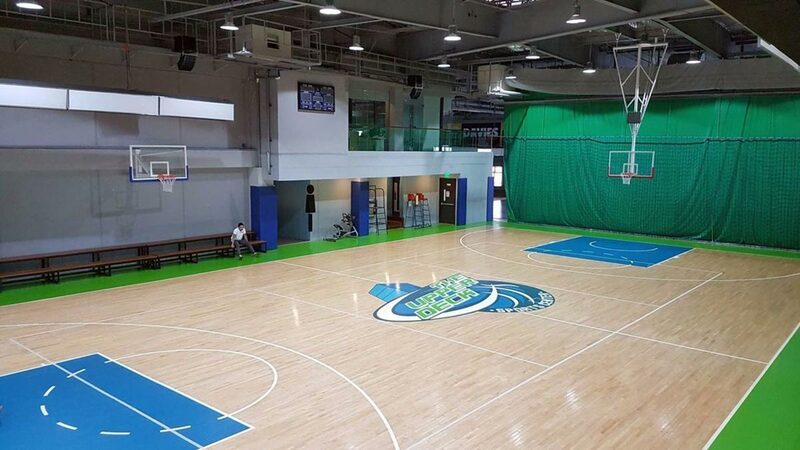 Operating hours: 7 a.m. to 3 a.m.
It’s one of the newest basketball courts in Manila, making it intriguing for ballers. Layug also noted that the court has plans to offer futsal and rehab/prehab services for athletes. 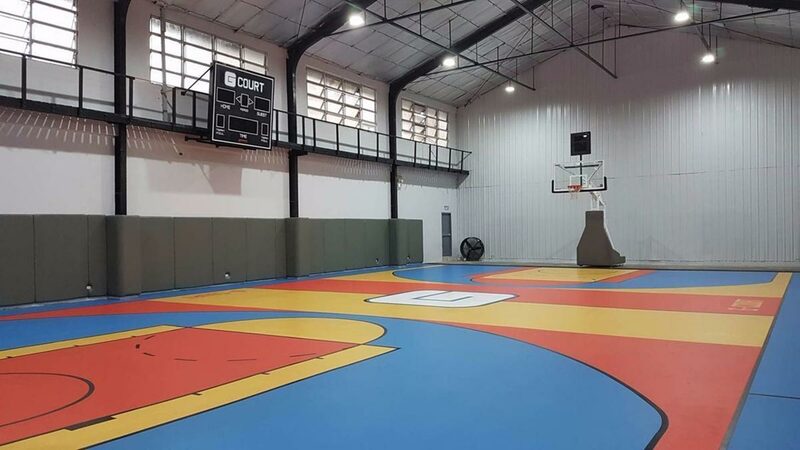 This is the only non-wooden court in this list, having decoflex as its surface, a flooring that’s still acceptable for most players and their shoes’ tractions. Perched at a considered midpoint in the metro, G-Court is also accessible to players from outside Mandaluyong. Operating hours: 6 a.m. to 10 p.m. 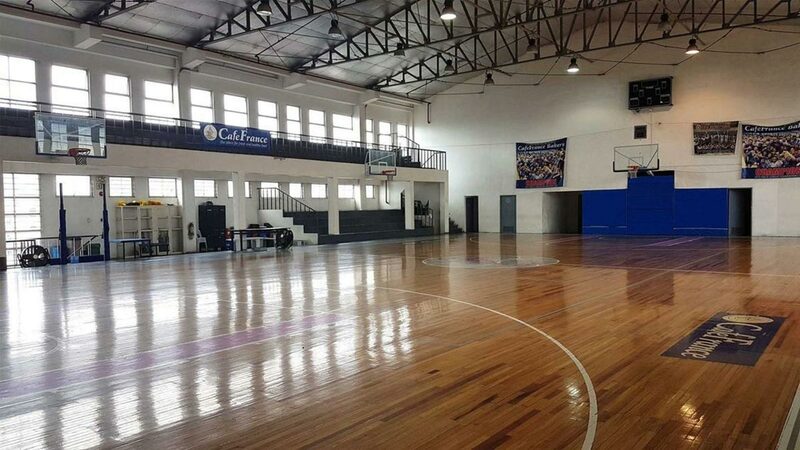 The good news: this is a state-of-the-art facility where TNT KaTropa and the Ateneo Blue Eagles train. The bad news: because those teams train, that makes it tougher for us mere mortals to book a reservation. “Moro Lorenzo is one of the nicest, but it’s always booked, because a lot of college teams practice there, syempre for Ateneo,” Layug said.